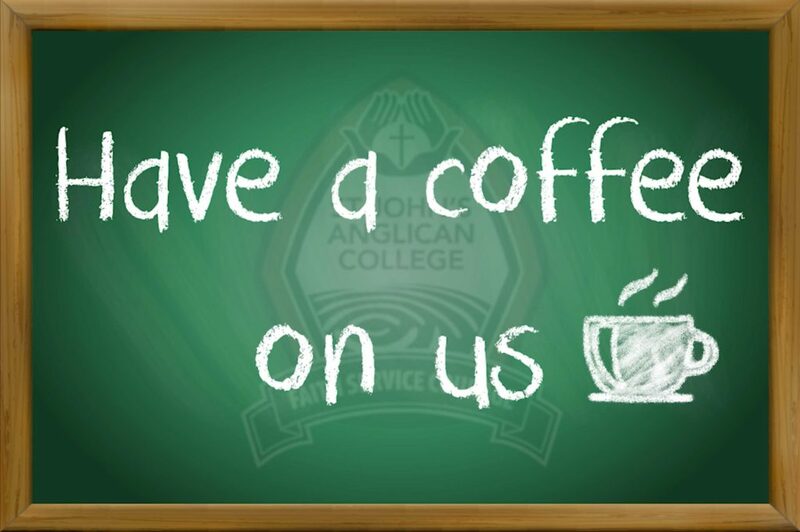 The value of our tailored program for seniors is evident in the high success rate of students entering tertiary studies. Through our links with tertiary institutions, students have opportunities to fast-track their careers by taking subjects and receiving credit points at partner universities. 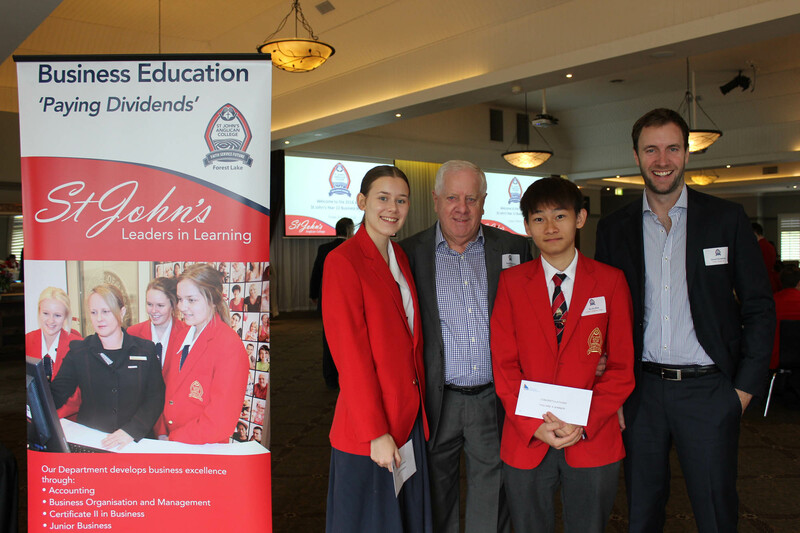 The Senior School Pathways Program helps prepare senior students for a future after school, whether they choose tertiary study or the workforce. 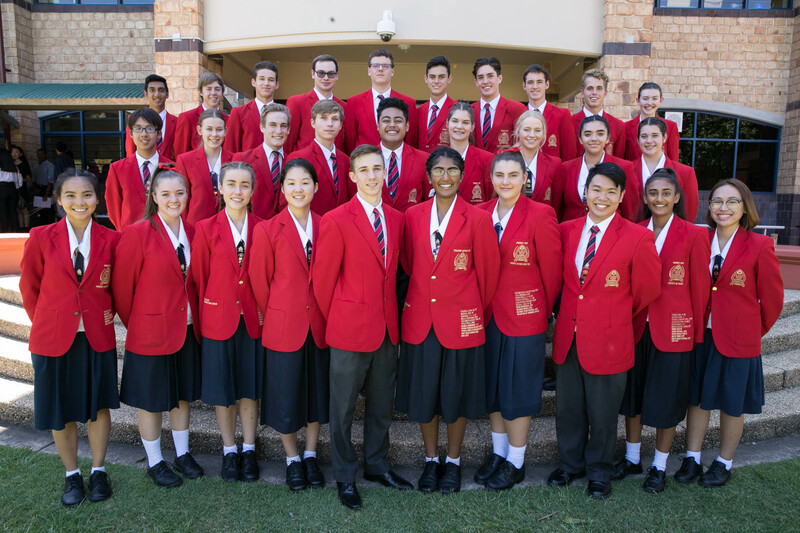 Year 10 students may trial a broad selection of senior subjects from a varied range of semester units to equip them to make informed choices regarding their senior study pathway. 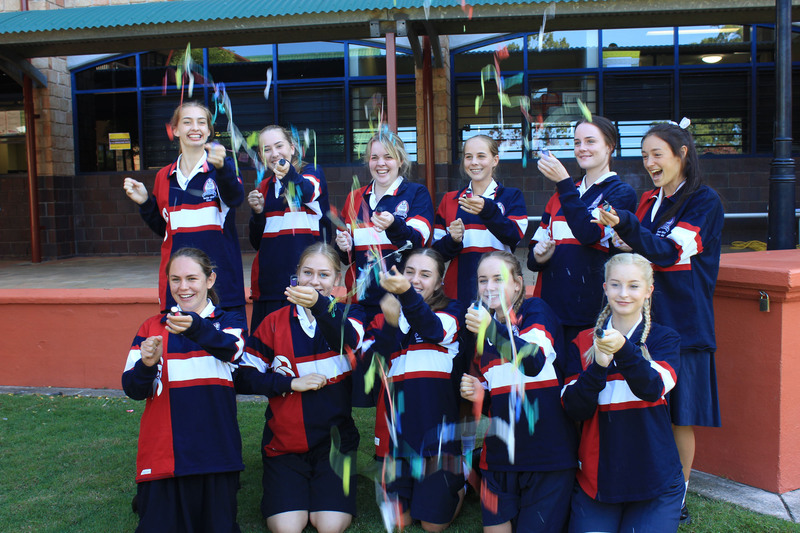 Core subjects include Religious and Values Education, Health and Physical Education (at Year 10) and Enhanced Studies (at Year 11). 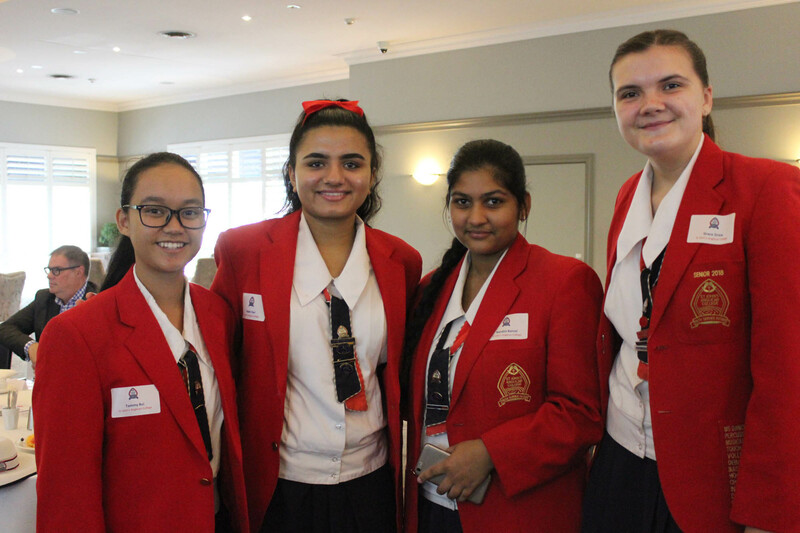 The Dimensions of Learning framework ensures that the elements tested in the Year 12 Core Skills Test are incorporated in the overall curriculum and provision is made to further prepare students for this test; the high achievement of our students is a testament to the success of this approach. 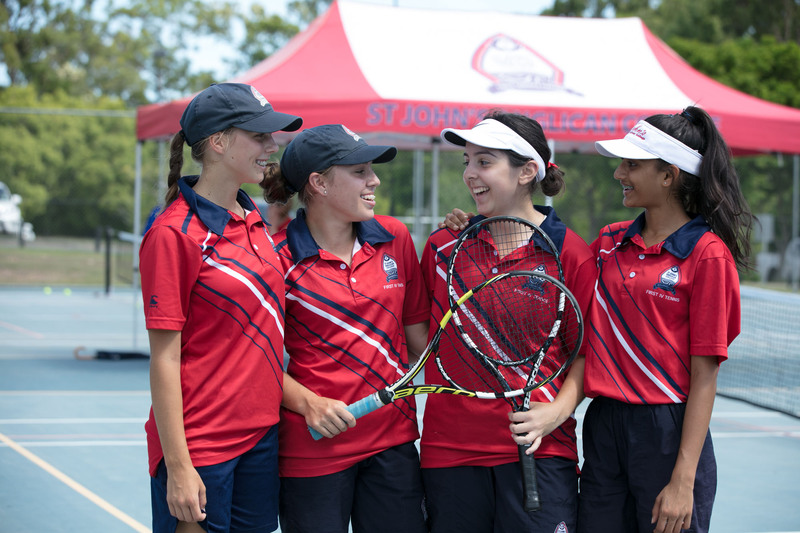 Senior School at St John’s Anglican College includes Years 10, 11 and 12. 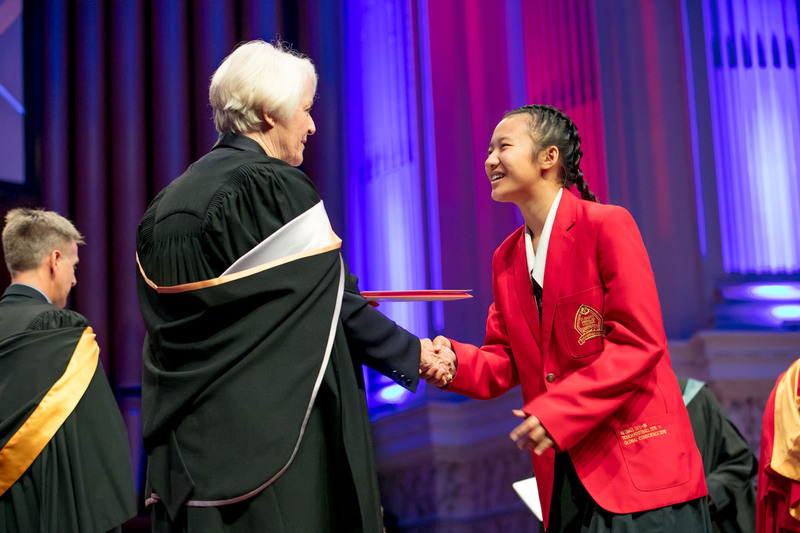 The curriculum is structured to prepare students thoroughly for a range of post-school destinations including tertiary education (university, TAFE, apprenticeships) and the world of work. 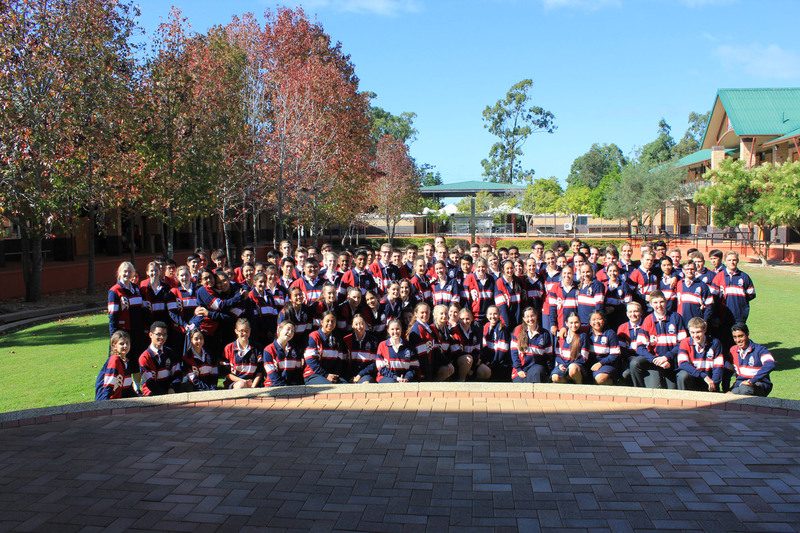 Students are encouraged and assisted to choose a pathway through the Senior School that best suits their post-school aspirations and may lead to the award of a Queensland Certificate of Education plus either an Overall Position or a Tertiary Education Selection Rank (Rank) both of which qualify for entrance into university and TAFE. 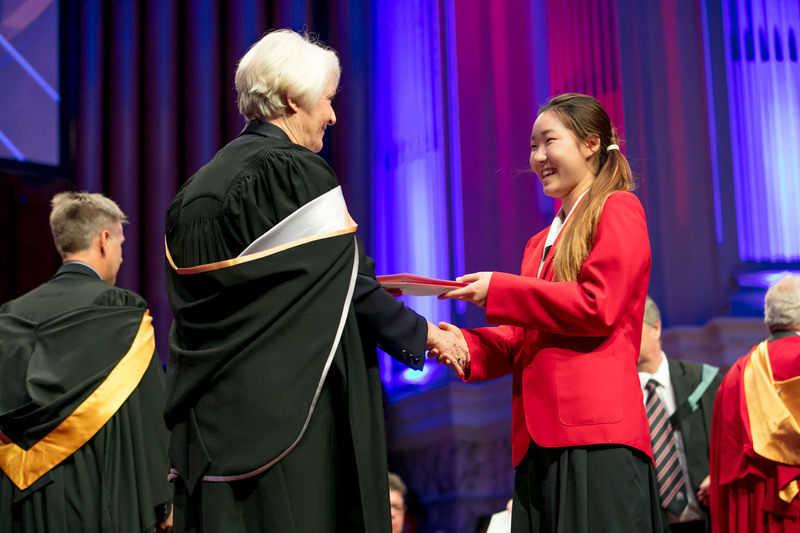 At the conclusion of Year 12, students receive a Senior Statement issued by Queensland Studies Authority. 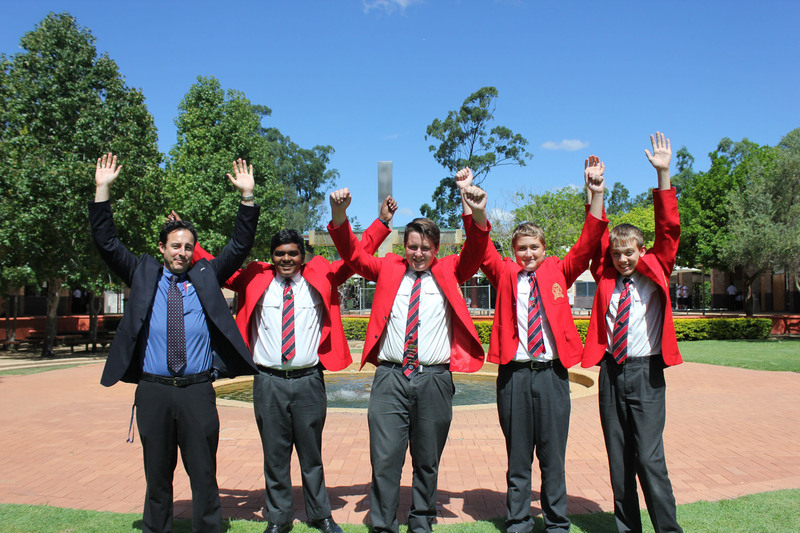 Students may also be awarded a Queensland Certificate of Education and/or an Overall Position (OP). 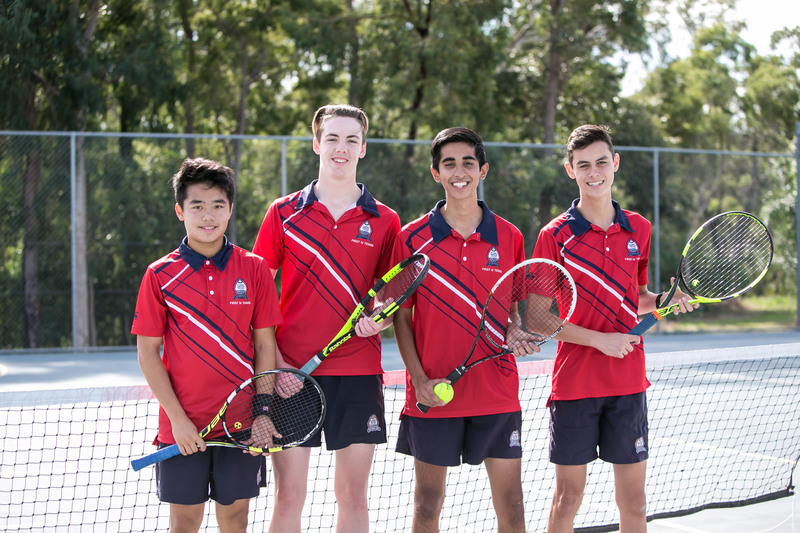 Year 10 serves as a foundation year. 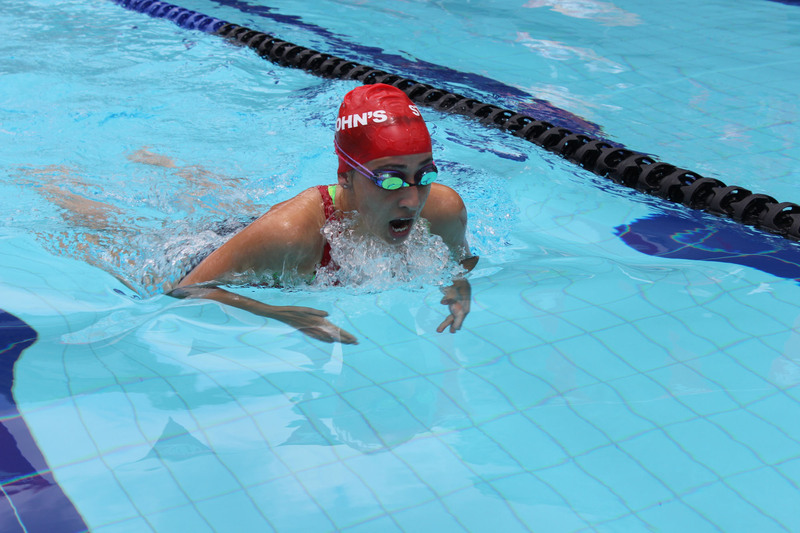 The emphasis is on transition and preparation for the rigorous requirements of the last two years of schooling. 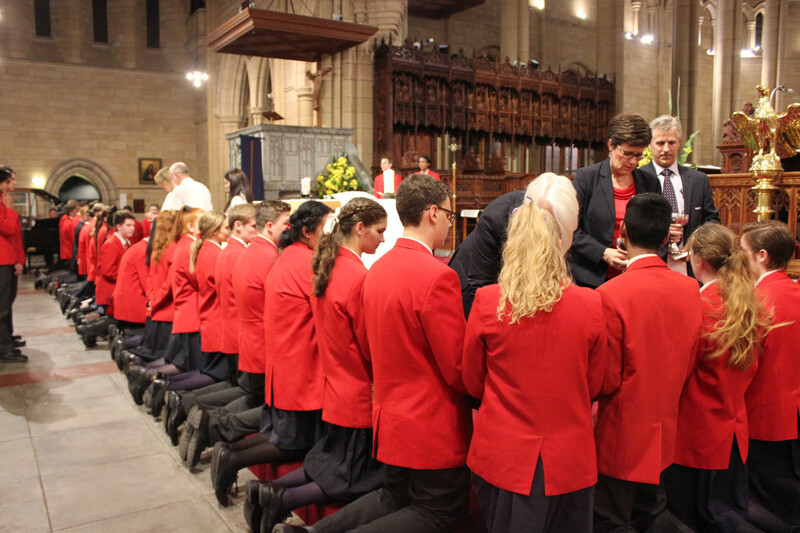 Year 10 is a very important transitional year for our students as they move from Middle into Senior School. The ‘move up’ to Senior recognises the developing maturity of the children and with this comes more opportunities and responsibilities and some important decisions about the future. 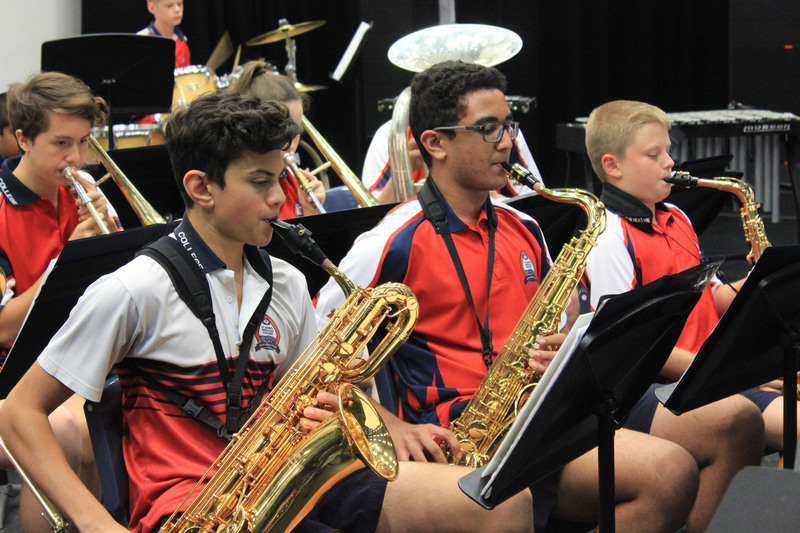 A focus of the Year 10 program is the introduction of students to the increased expectations of assessment in the Senior School. 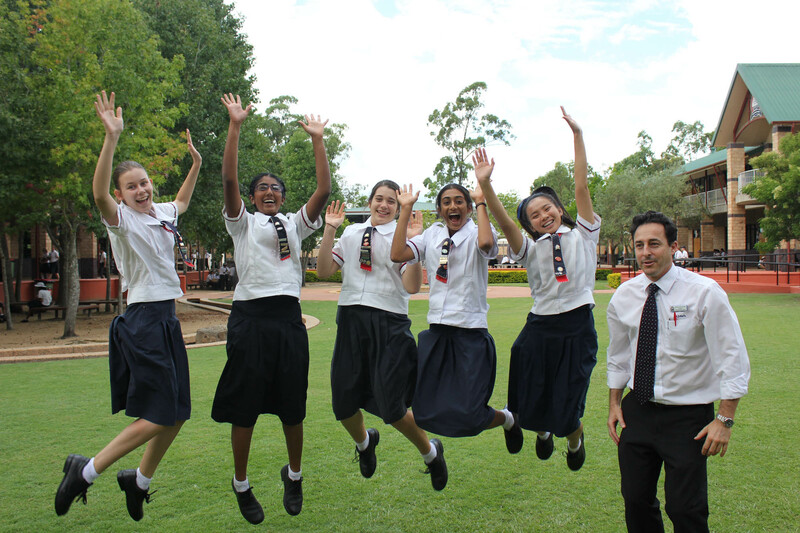 Students will also have the opportunity to investigate the various subject offerings available in Year 11 and 12. Vocational Education and Training (VET) is education and training that provides students with occupational or work-related knowledge and skills.